Looking for a long evening dress priced between $100-$200 or a short formal dress for prom, homecoming, or an upcoming party? Simply shop this assortment of designer dresses priced from $100-$200 for a variety of styles, designs, fabrics, and colors. There are long formal dresses from top designers, including Sherri Hill, Jovani, Mori Lee, and many more. 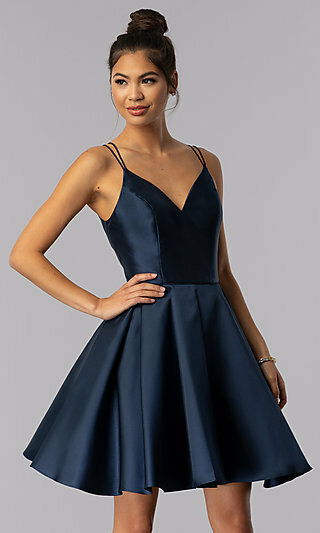 Whether you are looking for a trendy short prom dress, a stylish bridesmaid dress, beautiful homecoming dress, or a designer evening gown, you’ll find plenty of fashion-forward dresses, as well as timeless classics, ensuring an affordable designer dress for any upcoming event. Sequined A-Line Short Homecoming Dress by Shail K.
Where Can I Find Stylish Designer Dresses Between $100-$200? PromGirl offers many chic and stylish designer dresses priced between $100-$200. 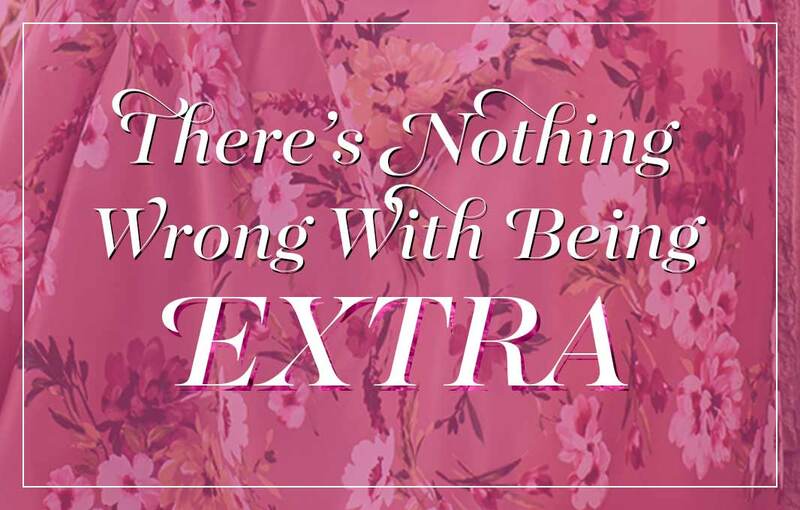 These are fashion-forward dresses at affordable prices for every special occasion. 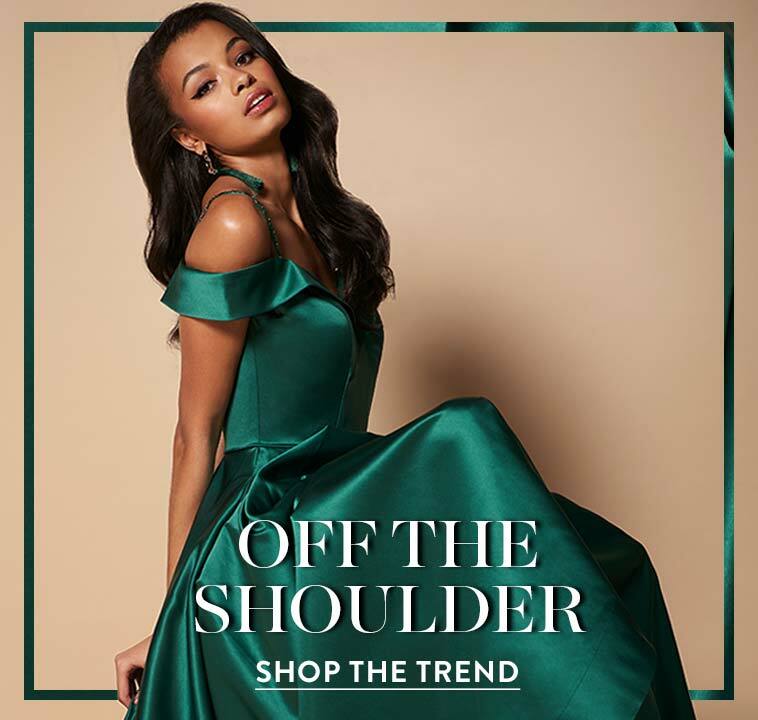 Make your inner fashionista happy with a trendy off-the-shoulder or cold-shoulder long formal prom dress for just $100-$200, or be bold and rock a short prom dress in a unique print in the same price range. 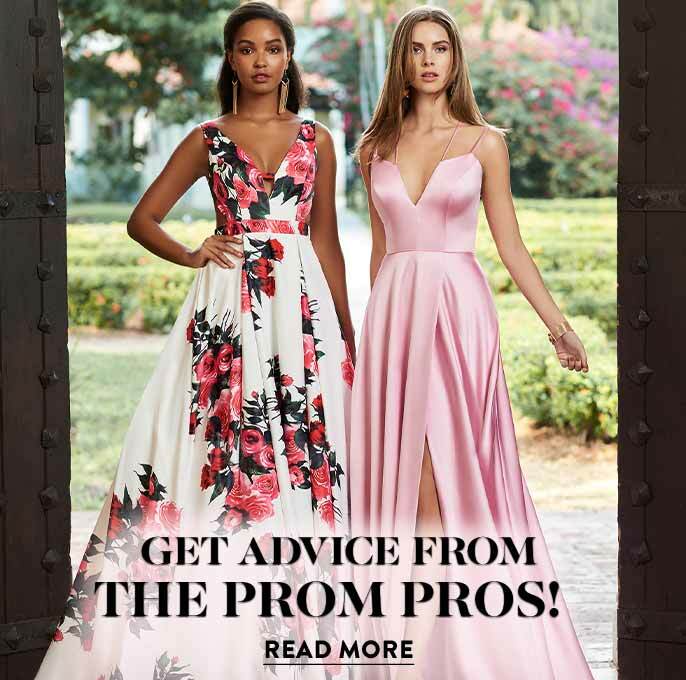 Wearing short dresses to prom is a growing trend, and here you’ll find plenty of stylish short prom dresses in the $100-$200 price range from which to choose. For a fun and flirty vibe, simply slip into one of the fit-and-flare babydoll homecoming dresses with embellished bodices and tulle skirts. From sparkling sequins to intricate embroidery, the variety of styles and designs ensures you’ll find a designer dress priced between $100-$200 that perfectly reflects your personal style. Looking for an inexpensive, yet sophisticated and elegant evening dress or formal gown? This collection of dresses for $100-$200 includes not only fashion-forward short formal dresses, but an array of classic long formal dresses and timeless evening gowns. Gracefully make your entrance to any special event in a long open-back satin dress or a high-neck evening gown embellished with intricate beading and embroidery. There are formal dresses for prom with dazzling jeweled bodices, lace evening gowns with sleeves, and long formal gowns with unique neck and hemlines. This assortment of reasonably priced designer dresses also includes several styles of bridesmaid dresses. 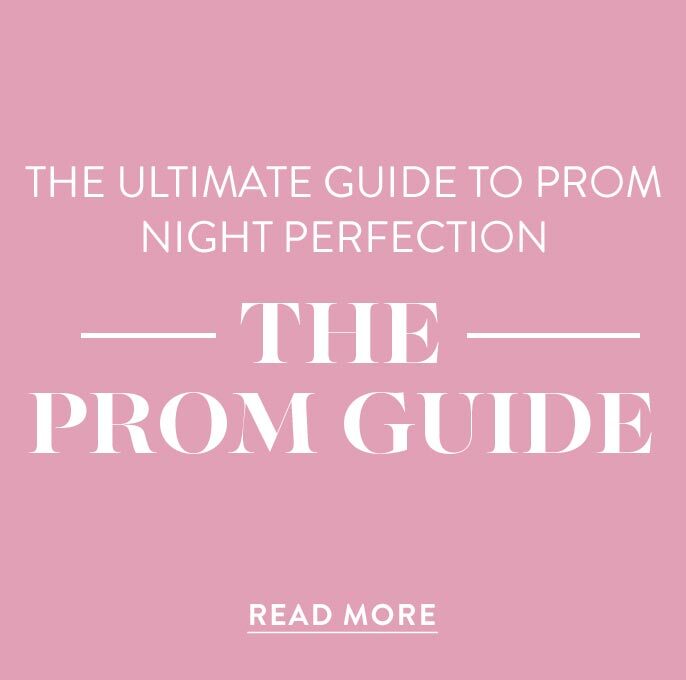 From flowing chiffon bridesmaid dresses to long formal gowns for black-tie weddings and pageants, finding your ideal look is effortless at PromGirl. Still not sure what to wear to that upcoming formal? A little black dress is always in style and is a staple in every wardrobe. Explore this assortment of dresses between $100-$200 to find plenty of long formal black dresses, as well as short black dresses. For a festive and fun style, slip into one of the short black prom dresses with a jewel or bead-accented bodice. Need a modest style for your special event? Try one of the sleeved long black evening gowns featuring illusion accents. From floor-length lace evening dresses to short semi-formal party dresses in black, you are sure to find a stylish and chic little black dress for $100-$200.